We live our lives by creating an environment in which we feel comfortable. However, it is in human nature to want more and do better. This is why we are constantly striving for perfection. We make up gadgets and tactics that will make our lives easier and more practical, as well as enjoyable. On the other hand, we have a habit of making everything a routine and we easily get stuck in our comfort zone from which we are often reluctant to distance ourselves. That is why we should always let new things enter our lives and not be afraid of change as change can be amazing. In that respect, here are some things every man should use in his daily routine around the office and at home, as well. 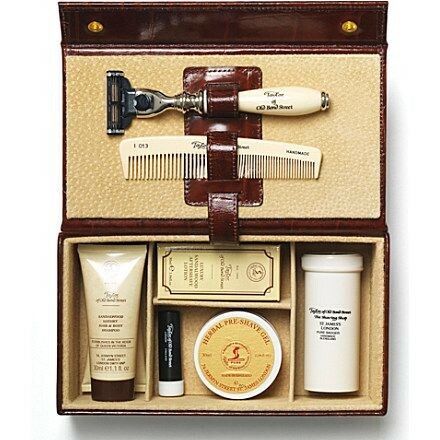 Every self-respecting man needs a grooming kit up his sleeve, especially if he is a hairy fella. Women are not the only ones that go to the bathroom before an important meeting in order to fix their make-up. Men do too, only they focus on other things, also on their face. Having a grooming kit with you is quite handy as it enables you to immediately trim your beard, nose hair, mustache or eyebrows in order to achieve that perfect look. Whether you’re preparing for a date, a business meeting or any kind of appearance that is important to you, you’ll be all set with a fine pocket grooming kit. Teenage days are behind us and being organized is a very desirable feature for a man, both in his business and private life. 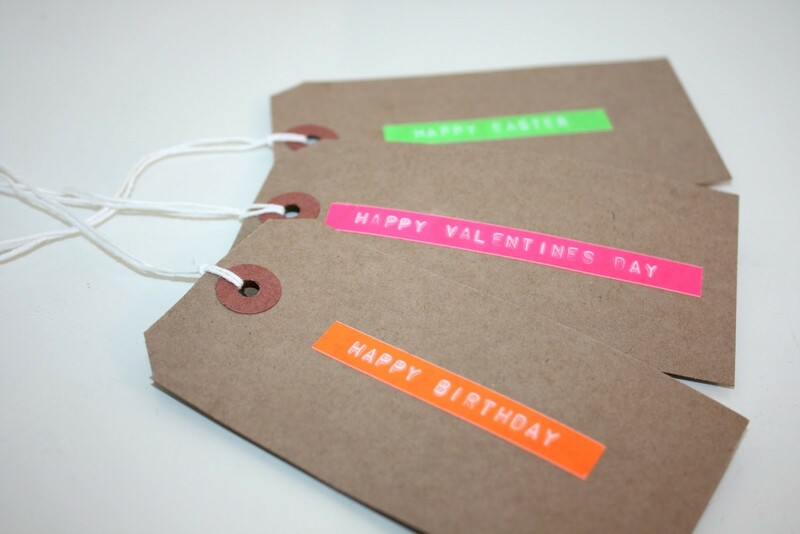 Bad boy rebel phases are over and it’s time for you to show how responsible and well-organized you are and one of the great ways to do that is to get yourself a label maker. Our recommendation is the awesome Dymo LW450 Turbo with which you can save both time and money since its speed and efficiency will amaze you. 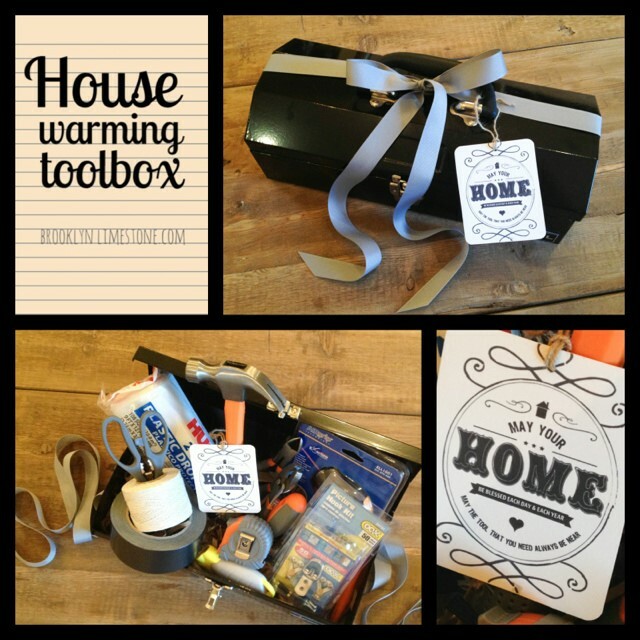 Needless to say, having a toolbox in your house or apartment is definitely a must. The reasons are more than obvious. If you live alone, you’ll have to fix any possible glitch yourself and if not, that will also be expected of you by other members of your household. Having good quality tools is half the work. You’ll be able to easily take care of minor breakages which will result in saving money by not hiring help. Most men are into using all sorts of electronic gadgets and we all know that once you sit on the couch with the intention of relaxing and enjoying yourself, you don’t want to be forced to get up. However, we’ve all been there. We take the TV remote, make ourselves comfortable and realize that we want to turn the AC or some music on. 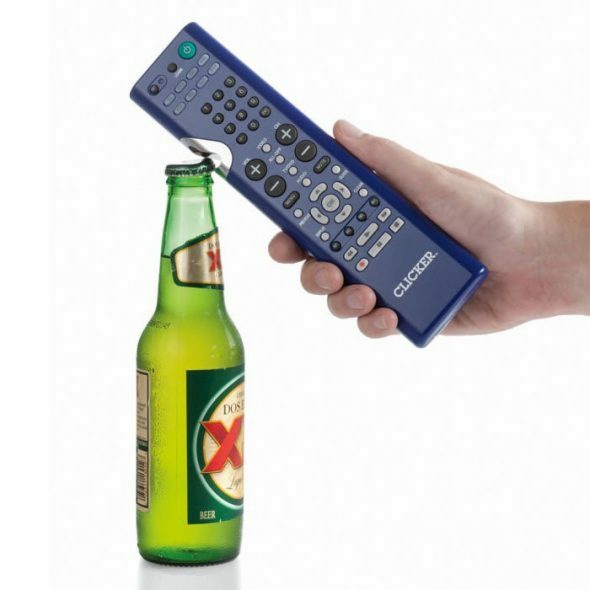 That is why having a universal remote really makes our lives easier and less stressful. Having a book you can carry around at all times is quite handy. You might find yourself in a long line at the post office or a bank or just waiting for a meeting or a person. Instead of being bored or spending time playing dumb games on your phone, consider reading a book. It affects your personal growth and it’s also a great way to pass time. We bet that most of these suggestions didn’t occur to you or even if they did, you were probably postponing getting some of these lifehack gadgets because of your own laziness. That’s why you should definitely not spend any more time stalling and go straight to a store and buy yourself some of these things, if not all of them. As soon as you do, you’ll see the improvements in the quality of your own daily life. Soon enough, you’ll become gadget-addicted and you’ll find yourself constantly buying these little things that make life great.